Test Team hasn't added a story. This is the individual participant's story. This is where we want to focus on THEIR reason for participating, and why you should DONATE to their campaign. 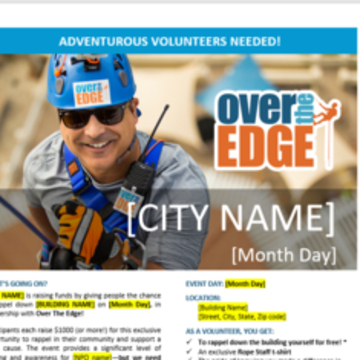 I'm going to rappel down 900 Factory Student Housing, in exchange for donations back to the amazing local non-profit organizations, Common Ground Outdoor Adventures & Stokes Nature Center. Common Ground Outdoor Adventures' mission is to provide life-enhancing outdoor recreational opportunities for youth and adults with disabilities. We provide adaptive equipment and support, which enable people with disabilities to participate in outdoor recreation alongside their peers. These experiences reduce stereotypes, raise awareness, and empower people to realize their full potential. Our trips are not only accessible physically but also financially. At Stokes Nature Center, we believe "Nature is for Everyone". Our mission is to promote outdoor exploration, provide nature education, and foster appreciation and stewardship of our natural world for people of all ages. We aim to break down barriers that keep people of all ages from exploring the outdoors and finding a “place” for them in nature. From the first-time hiker, to the avid fly fisher, to the budding nature photographer, to the expert birder, to the curious toddler, there is a “place” for you at Stokes Nature Center. Test Team hasn't posted any updates yet. Join Test Team in making this campaign a success. 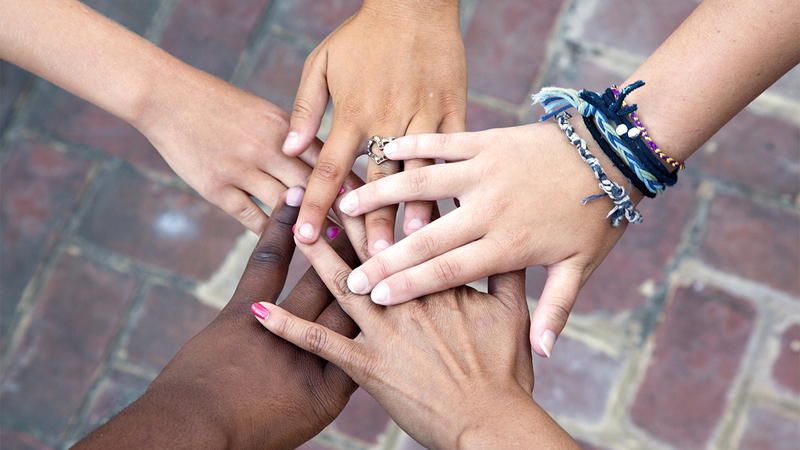 Together we can do good for the cause we believe in. 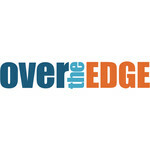 Over The Edge Foundation is managing the funds for this campaign.